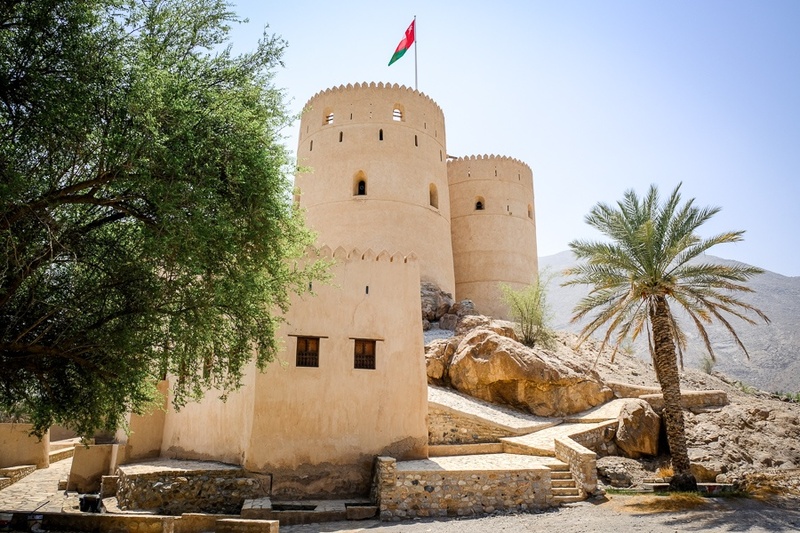 The Middle Eastern country of Oman has some incredible sights that range from historic castles to desert canyons and rocky mountains. 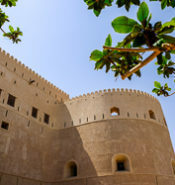 The highlight of my trip to Oman would have to be the Nakhal Fort and the Grand Canyon of Oman, and both of these can be visited easily on day trips from the capital city of Muscat. 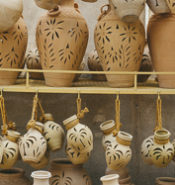 The climate of Oman is arid, so it’s hot and dry year round. 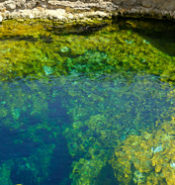 The coolest months are from December to February, and this is probably the best time to visit. It can get extremely hot here in the summer. Temperatures average 104 F (40 C) in May-July, and don’t count on having any trees for shade! 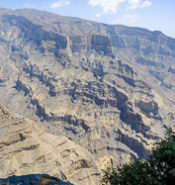 Oman is a very safe place to travel, probably one of the safest in the Middle East, with an extremely low violent crime rate of 0.66 per 100k inhabitants (90% lower than the global average). 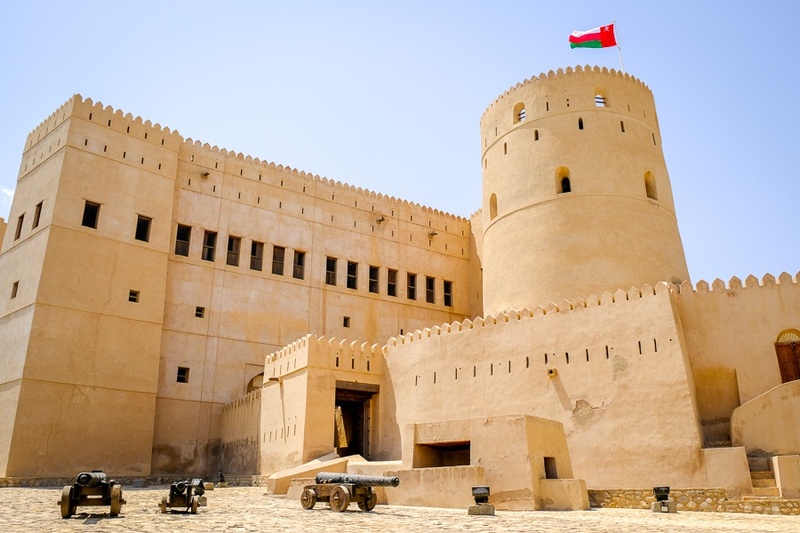 Oman has one of the lowest homicide rates in the world. Although it is a Muslim country, terrorism is generally not an issue here and attitudes toward also foreigners seem welcoming. 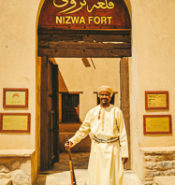 The only thing to note is that Omani culture is conservative, so clothing in public should be modest. 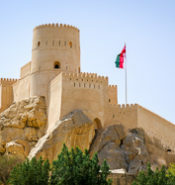 Oman is a bit harder to do on a budget compared to some nearby countries like Egypt or Jordan, but it can be done. 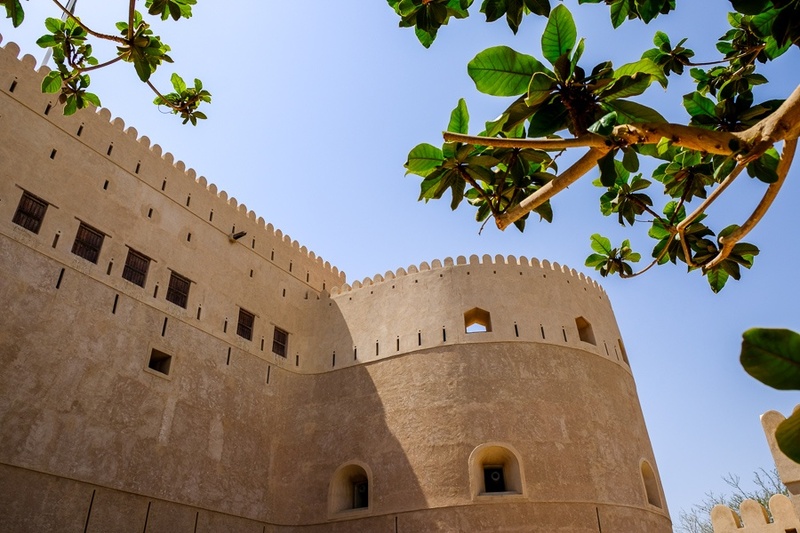 Hostels are not available in Muscat, and private hotels start from $30. The only other option for accommodation here is camping, which is allowed in many parts of the country. 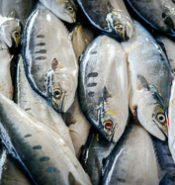 Meal prices are not too bad, costing about $5 to $15 depending on location. 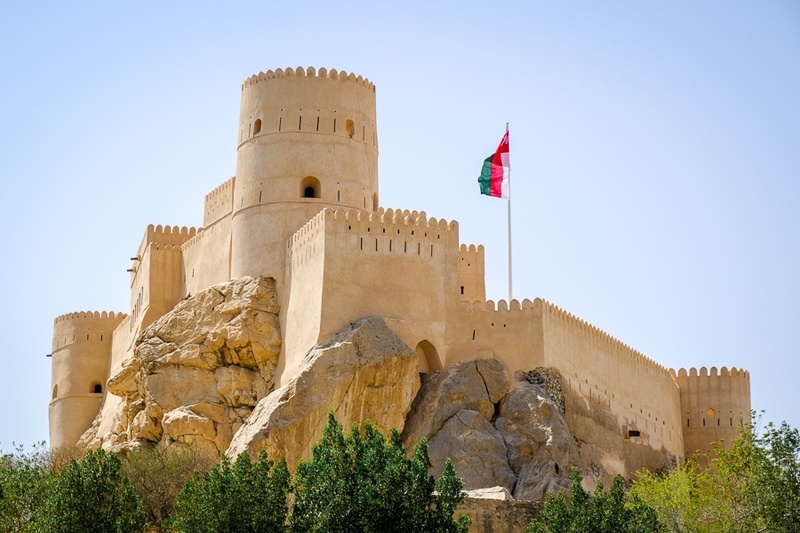 Transportation in Oman is generally by car, and it’s preferable to rent and self drive for longer trips. 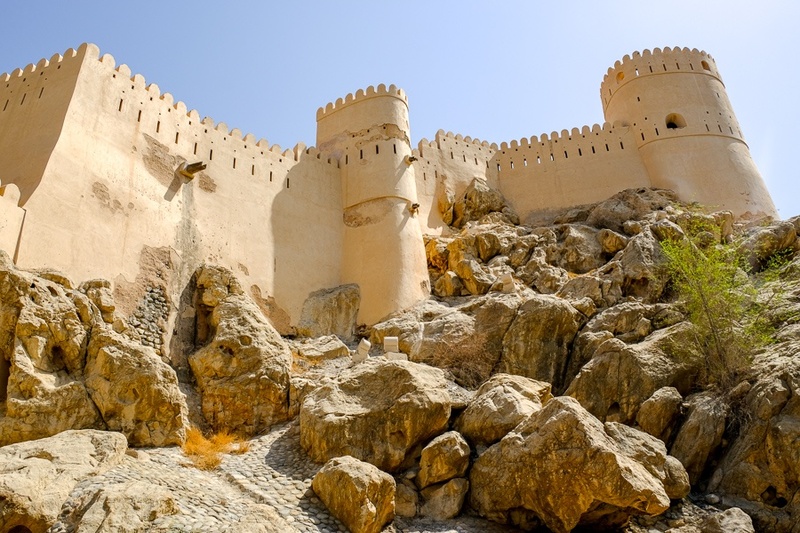 If you need a taxi for short distance trips, the best transportation app in Oman is Otaxi.